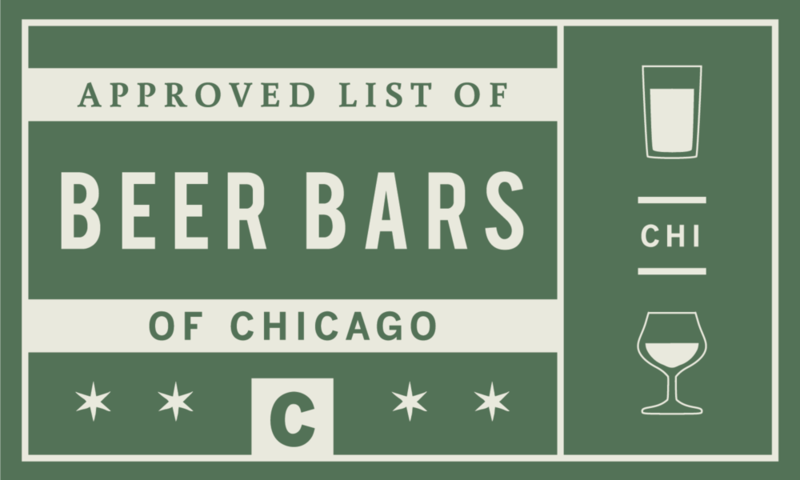 The Hop Review loves all beer, from pale ales and IPAs to stouts and porters. 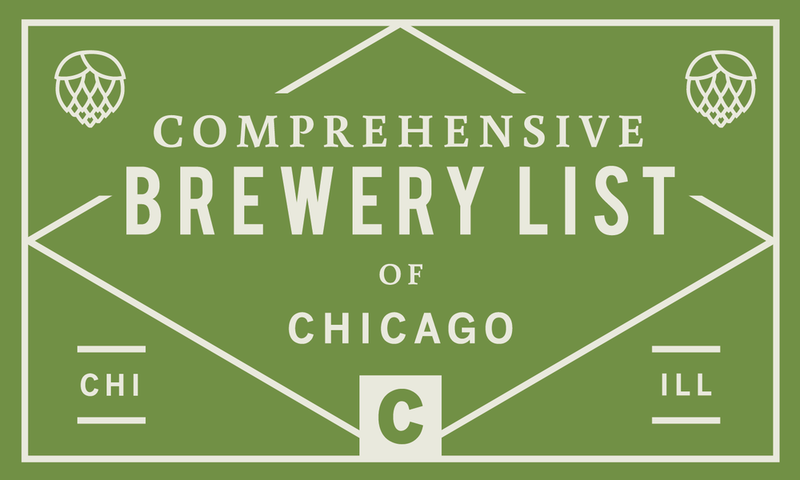 But what about Schwarzbier, Gose and Scotch Ales? There are countless styles that are little known, misconstrued, or in the very least worth exploring. And that is exactly what we are going to do. With each post we will explore a style's unique history, characteristics and vitals; not to mention offer a few suggestions for each style – from old world classics to new world interpretations. For the first edition of The Hop Review's new column Style Guide, we will be exploring the classic German style: Märzen (better know as the celebratory seasonal Oktoberfest). Long before 1810 – when the first Oktoberfest celebrated the marriage of Crown Prince Ludwig I of Bavaria and Princess Therese of Saxe-Hildurghausen – the Märzen style was born out of necessity. 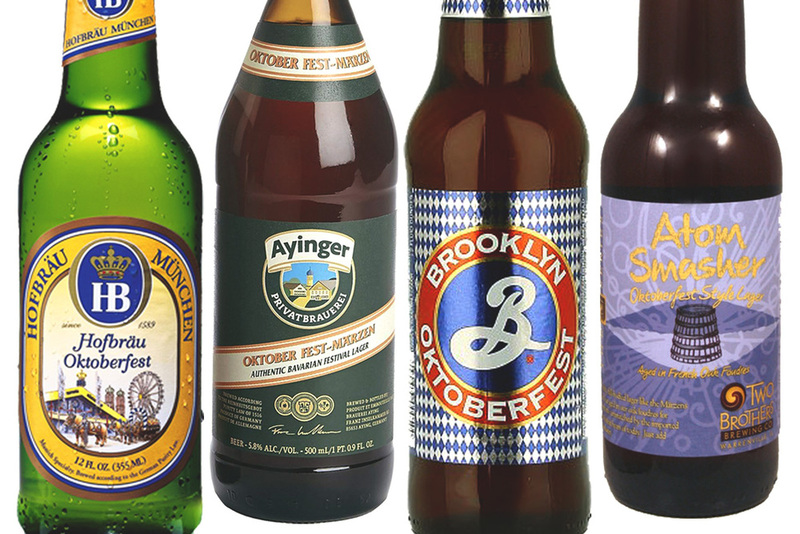 Originating in Bavaria, the local climate created a natural challenge for Bavarian brewers. Located in the shadows of the Alps, Bavaria experiences fridged winters and hot summers. During the warm spring and summer months the German's sweet wort created the perfect environment for bacteria and infection, ruining the spoils of their labor. To protect their beer from the elements and infection, brewers started storing their beer in local caverns. Not only did the natural cellars protect the beer from spoiling, the extended hibernation in the caves allowed the beer to age, and the yeast to sink to the bottom of the cask – creating a brilliantly clear and crisp beer, the lager. Since brewing was not ideal (and illegal in many parts of Germany during the spring and summer) the last brews of the season were brewed in March (Märzen is "March" in German). They were then laid to rest until the end of summer, when they were tapped to celebrate the start of a new brewing season – and make room for the seasons first brews. It wasn't until hundreds of years later that Märzen became synonymous with the yearly Oktoberfest celebration. By the mid-1800s the Märzen style evolved as an interpretation of the Vienna Lager, which set the guidelines for the beer we know today as Oktoberfest. The Märzen is the perfect beer for the first days of fall. With a color of the changing leaves, from brilliant gold to deep amber. The beer's thick fluffy head holds in an aroma of rich German malts (typically Vienna and Munich) with hints of toast and a touch of sweetness. Its crisp, clean finish reminds you of the early days of spring, when the beer was brewed. While the smooth, complex malt backbone holds you through the cool days and nights of fall. Lighter in color than what you may expect compared to the American renditions, but this Märzen is classic to the Bavarian style. The malt provides a touch of toast and biscut, with just the right amount of sweetness, then finishes super clean. 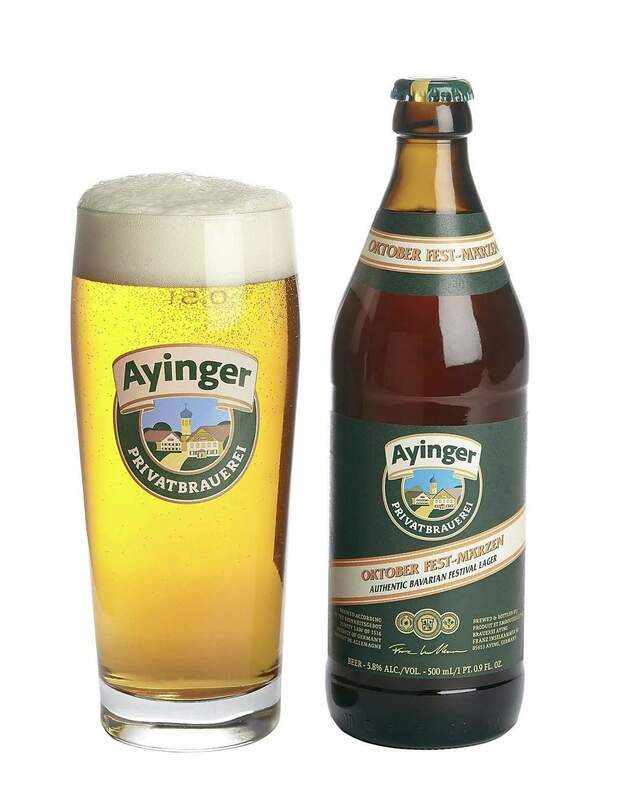 Amber in color, with a thick head to cap it off, this rich well bodied lager has all the characteristics of a Märzen and is silky smooth with a touch of creaminess. Brooklyn always represents the German styles well, and this one is no different. Using traditional German malts and hops, Brooklyn Oktoberfest is full bodied, has a pleasant bready nose, and just a hint of bitterness. The local one of the bunch, Atom Smasher is a great Märzen with a mild twist. The brew is aged in oak to add a subtle complexity to an already stellar beer.